Notes: Terrerath Castle is located approximately 10.8 km south-east of New Ross, Co. Wexford at St. Brigid's Terrace, Terrerath in a field adjacent to the graveyard of St. Brigid's Roman Catholic church and beside St. Brigid's Terrace road. 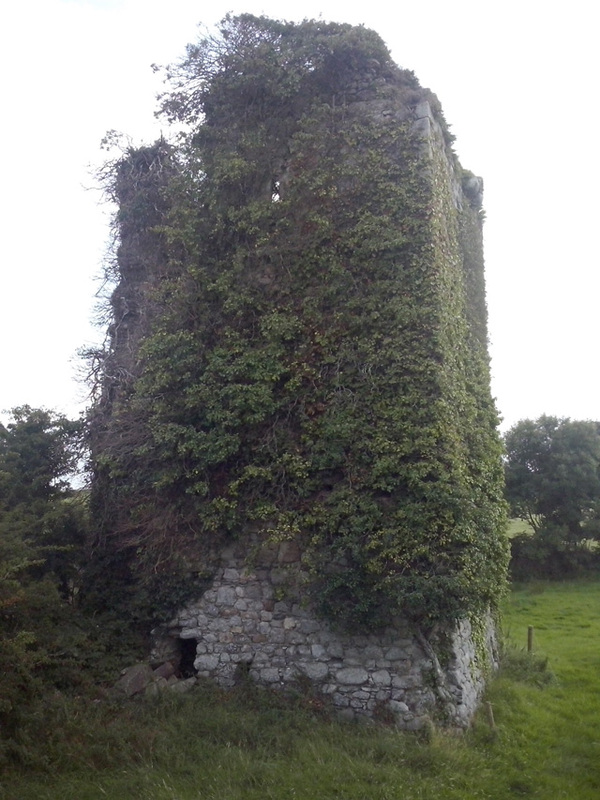 It is a ruined Tower House possibly dating to the Norman period. The tower is located adjacent to St. Brigid's Well, which is a well believed by some local people to have special healing properties. A small stream also runs under the road beside the tower.